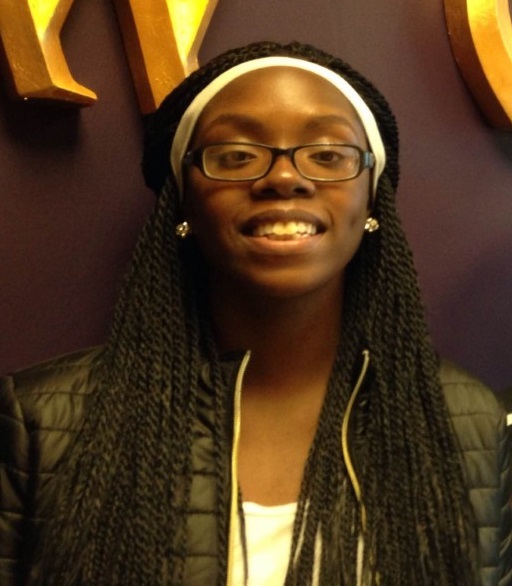 India Faust is 15 years old and in her first year of High School (9th GRADE). Her favorite subject is Social Studies. In her spare time, she enjoys reading, singing, dancing, spending time with family and encouraging her friends. India completed swimming lessons and soon will begin piano lessons. 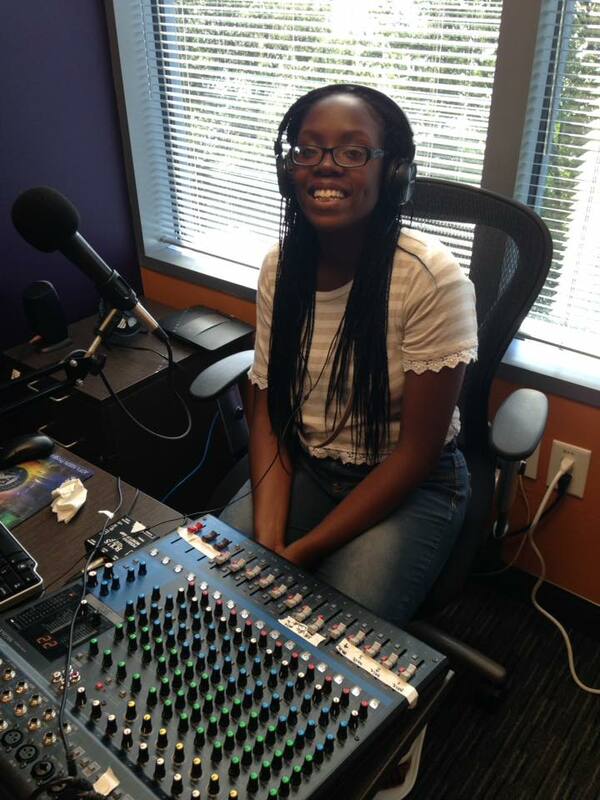 India is looking forward to the young adult intern program at WCEGtalkradio.com as a radio show producer and show host with the possibility of majoring in communication and media as she furthers her education.